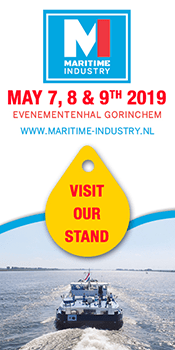 like shipping, dredging sector, offshore sector, industry and energy sector. 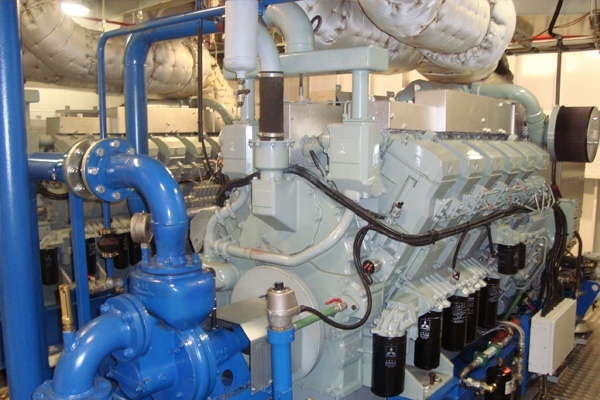 Timely and expert maintenance of your diesel engine is essential to avoid unexpected standstill. These activities should be carried out professionally, systematically and thoroughly. DHB therefore works with qualified service mechanics. Our qualified experts are ready to serve you worldwide. 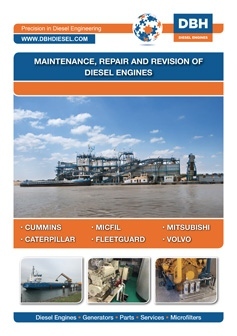 Repairs will be carried out immediately, if possible, and enable you to use your diesel engine again in a short time. Besides, most parts are available directly or within 24 hours. After many running hours revision is essential to keep your diesel engine in good condition. 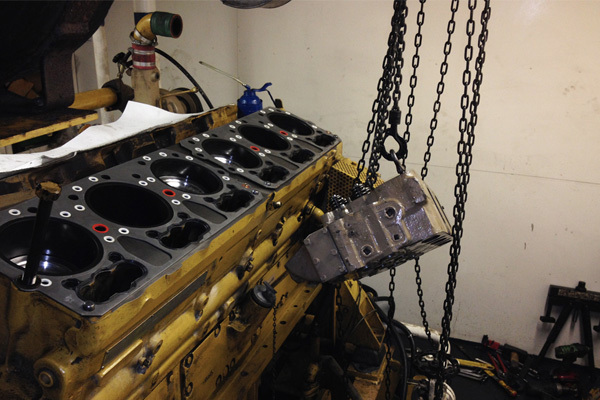 With a timely diesel engine revision you will extend the life span of your engine with a lot of running hours. 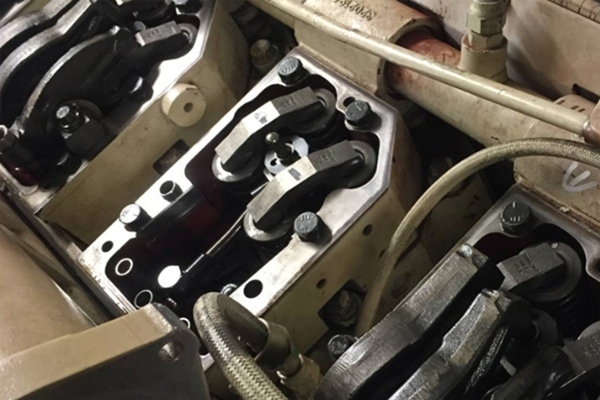 DBH has more than 40 years of experience in engine revisions, our mechanics know your machine inside out. DBH has a very extended stock of parts from our own stockroom. The most important parts are directly available. When new parts have to be ordered, we can supply them quickly.